We provide our clients commercial RO plants in 25 LPH, that are used in various commercial establishments to fulfill their filtration and purification needs. 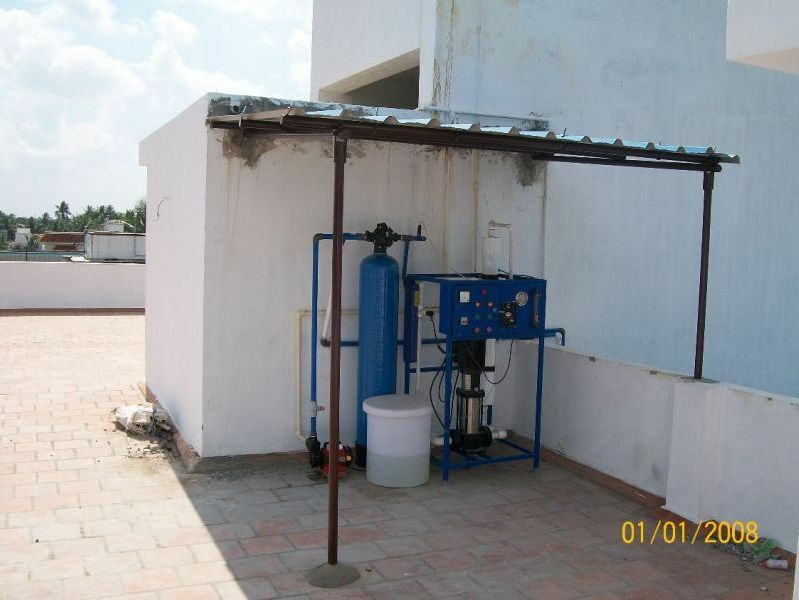 These are superior quality RO system used to produce high-quality demineralized water. Further, our range is easy to install and requires low maintenance.